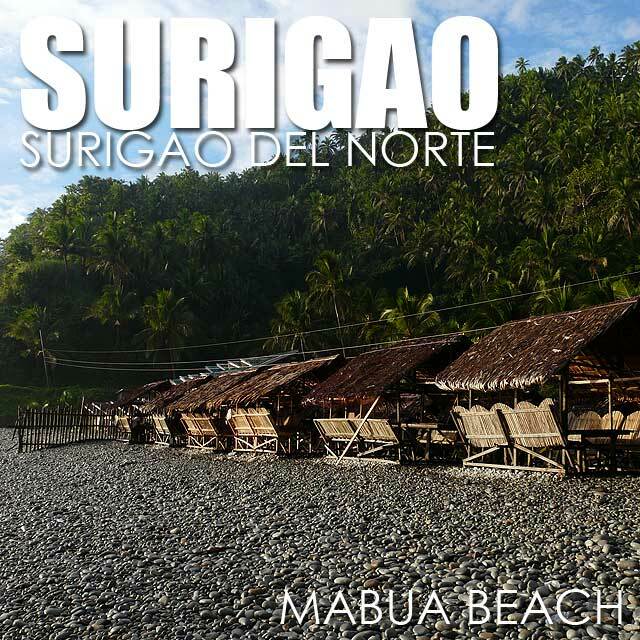 Surigao del Norte is best known for Siargao Island and Cloud 9, one of the top surfing spots in the country. 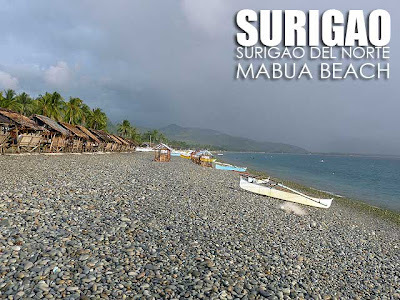 Surigao del Sur is also known for surfing, particularly Lanuza. 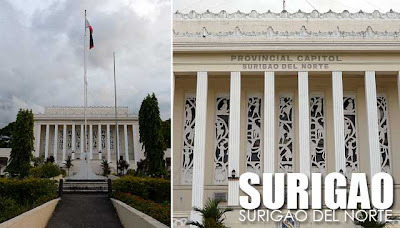 While there are direct flights to Siargao via Cebu, major carriers also fly to Surigao City which has flights from both Manila and Cebu. I was in Surigao City for a night. 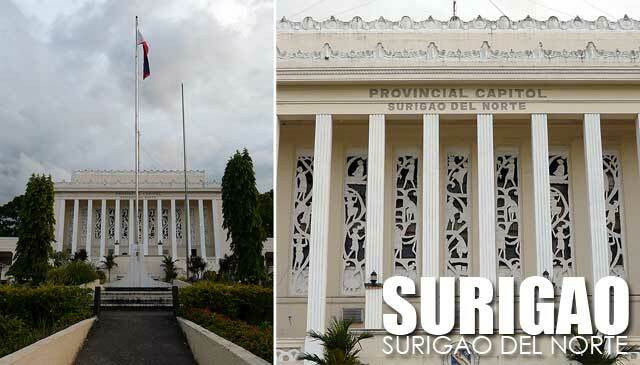 So I made use of the little time I had to visit its most popular beach, Mabua Beach, and the Surigao del Norte Provincial Capitol which is one of the few remaining heritage structures in Surigao City. Mabua Beach is actually a pebble beach about 30 minutes away from the city proper. You can hire a tricycle to get there. There are some resorts in the area plus huts for day visitors. Another beach worth visiting is Basul Island, a fine white sand islet close to the city. Surigao is one of the gateways to Caraga's surfing areas. There are regular ferry services from Surigao to Siargao which take between two to four hours depending on the type of boat you'll use. Public transport is also available going to Lanuza. The trip can take between three to five hours depending on whether you'll hire a private van or take the bus. Private vans to Lanuza can cost you from Php3000 one-way. Like Mabnua when i was 3 yrs. old i always swimming in this sea and we always bathing during summer heat. I will love to drop by here before I will come back to Manila.